Let’s imagine the situation that you have made mortgage payments successfully for a certain period of time. However, things may go wrong anytime. That means that you may fall behind on payments. Actually, there are many reasons why borrowers may find it difficult to make mortgage payments. Sometimes, borrowers lose their jobs or have unexpected medical bills. Obviously, if you are having a difficulty making mortgage payments then you should do every single possible to avoid foreclosure. 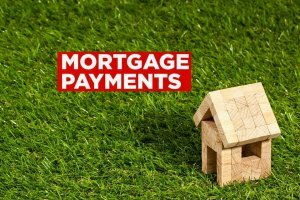 If you can’t make mortgage payments – don’t panic! If you panic things are likely to get worse. It’s crucial for you to know that there are many options available for borrowers in trouble. These options include: refinancing, loan modification, forbearance, reinstatement as well as bankruptcy. You can also sell your house fast to pay off your monthly payments. In this blog, we’ll tell you what exactly borrowers need to do when they fall behind on mortgage payments. Of course, you shouldn’t wait until the foreclosure happens. If you begin to experience difficulties with mortgage payments then the first thing you need to do is to contact your lender immediately. Explain your problem to a lender and discuss all of your available options. Some borrowers avoid talking to lenders and discussing their financial crisis with them. Clearly, it’s not the way to go! Such a strategy doesn’t work! 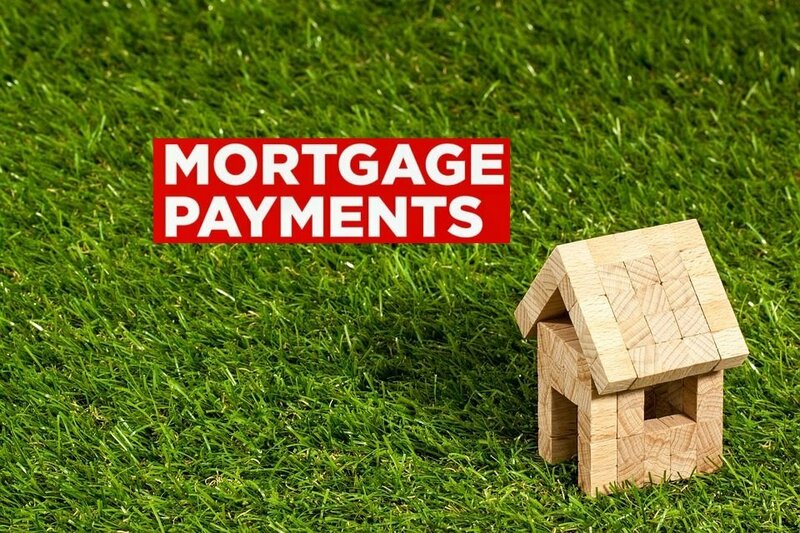 Moreover, avoiding calling to a lender when behind on mortgage payments will definitely result in serious negative consequences. Oftentimes, lenders are ready to offer a loan workout option for borrowers in trouble. Depending on the situation you may have such options as refinancing, loan modification, forbearance, reinstatement and bankruptcy. Below, we’ll give you more details on each of these options. Hopefully, this will help you make a smart choice and select the best loan management option. Refinancing. Is current rate too high for you? Obviously, you may find it hard to make your regular monthly payments because of this. In this case, you should definitely take advantage of such an option as refinancing. Refinancing is all about lowering your current rate. If you refinance your loan you’ll be able to reduce your rate significantly. As a result, your house will become more affordable. Loan Modification. If your income has reduced and you need to lower your rate then it makes sense to consider such an option as loan modification. In fact, loan modification is about changing the terms of your mortgage contract. When a borrower chooses to take advantage of loan modification option then he/she will be able to lower the rate. In this case, the term of the loan is likely to extend. Plus, all missed payments are added to the loan balance. However, the most important thing is that you’ll be able to avoid foreclosure and its negative consequences. Forbearance. Have you lost your current job? Or, maybe, you have unexpected expenses in your life? One way or another, forbearance is worth considering! Forbearance is an effective solution to temporarily financial difficulties. A borrower may ask a lender to suspend mortgage payments for a certain period of time. Some lenders agree to this. A borrower takes a pause and resolves his/her financial difficulties. After that, a borrower resumes his/her regular monthly payments and pay off the debt successfully. Reinstatement. Reinstatement is another good option for borrowers who experience temporarily financial issues. If your lender agrees you’ll be able to take advantage of reinstatement option. In this case, a lender pays off the entire past-due amount. In addition, a borrower has to pay penalties as well as late fees. Bankruptcy. If your lender can’t offer the appropriate option then you can consider personal bankruptcy. It’s worth noting that bankruptcy is the legal procedure that usually lasts a long time. Bankruptcy is not a very good option both for borrowers and lenders and it has a lot of drawbacks. Bankruptcy has a huge negative impact on borrower’s credit score. It may take you 10 years or even more time to improve your credit score after bankruptcy. It’s important for you to know that if you file for the bankruptcy you’ll find it hard to obtain a credit and purchase another home. It can be also difficult for borrowers who file for the bankruptcy to get insurance and sometimes even to get a job. Sell your house fast. If you can’t afford paying monthly mortgage payments anymore and a lender can’t offer you an appropriate option then you should definitely try to sell your house. If you sell your house quickly you’ll be able to get funds that you need to pay off your mortgage debt. It would be better for you to sell your house rather than let it go into foreclosure. However, you may find it hard to sell your house fast. If this is the case, you should try to sell your house to a real estate investor. Sell a house to a real estate investor. You should know that selling a house to a real estate investor delivers a number of important advantages. First and foremost, real estate investors give borrowers in trouble a great opportunity to sell their house fast. Thus, borrowers will be able to get rid of debt and, most importantly, avoid foreclosure. It’s also important to know that real estate investment is highly competitive business sector. That means that a lot of real estate investors operate in every area. It’s worth noting that real estate investors usually act fast and effectively. So, if you contact real estate investors you’ll be able to get a lot of cash offers within a short period of time. Most investors provide their clients with cash offers within 24 – 72 hours. Finally, you’ll be able to choose the best cash offer and sell your house successfully.